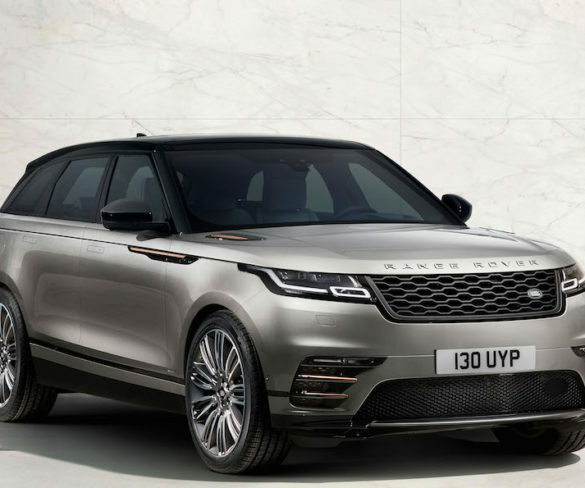 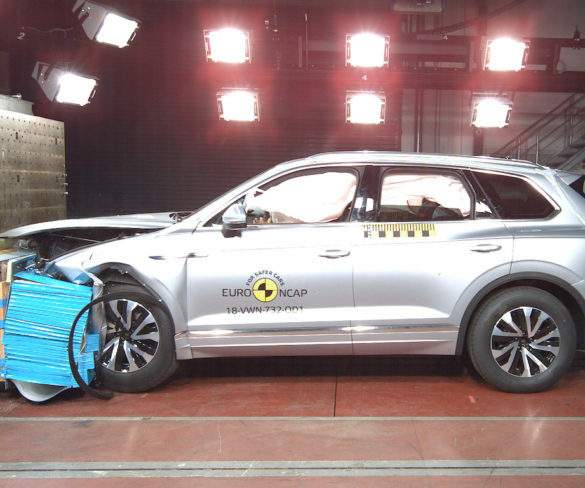 Euro NCAP has announced the 2018 ‘Best in Class’ winners, reflecting those vehicles that have received the highest safety scores in recognition of their stand-out protection. 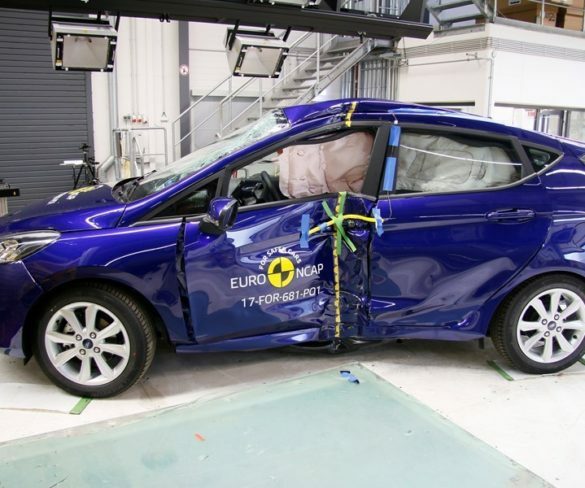 Euro NCAP has launched new assessments of driver assistance technologies as it warns that automated driving hype is dangerously confusing drivers. 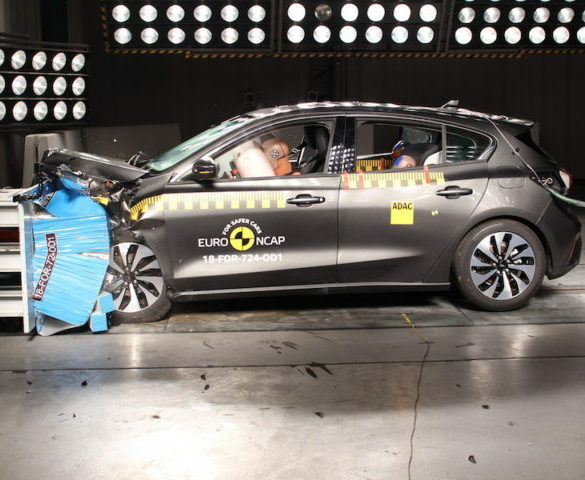 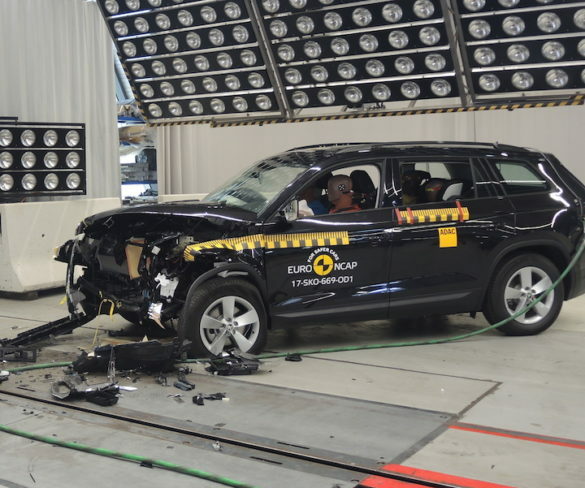 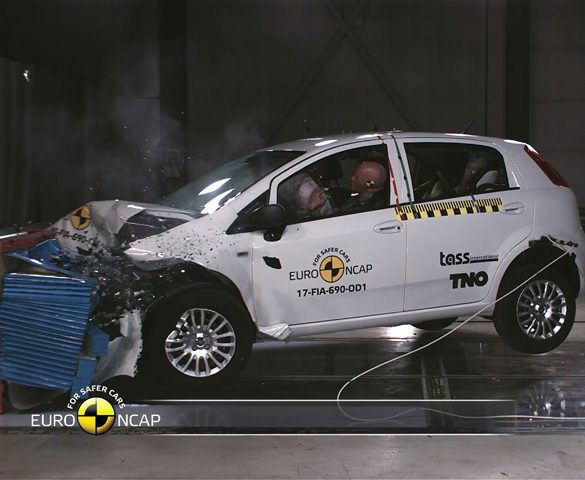 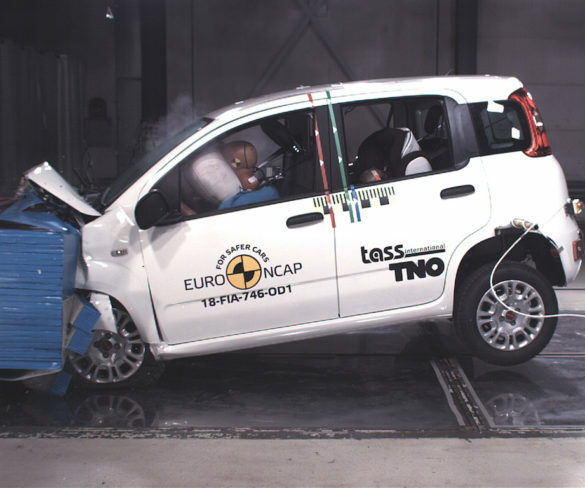 Euro NCAP has released the results of its latest tests, which saw both the Audi A6 and the VW Touareg achieve a maximum five-star rating but the Suzuki Jimny was awarded just three. 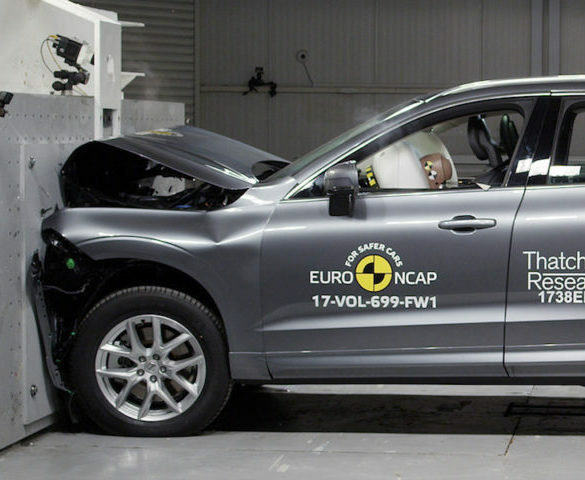 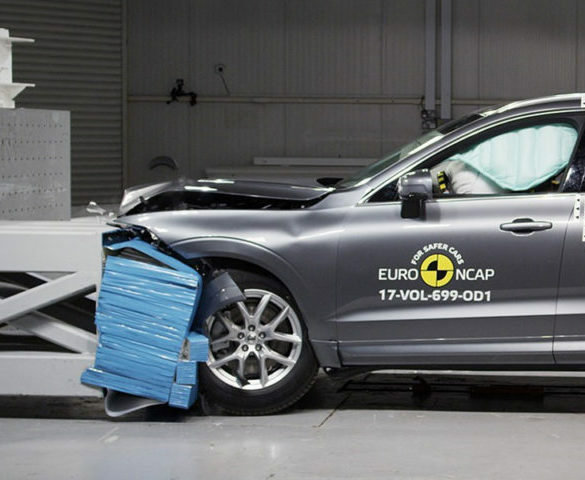 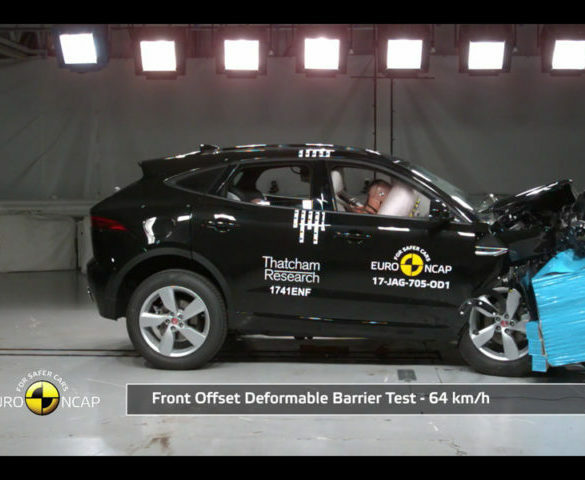 The new Volvo XC60 has become the best all-round performer in Euro NCAP’s 2017 tests to date, including setting one of the best adult occupant protection results on record. 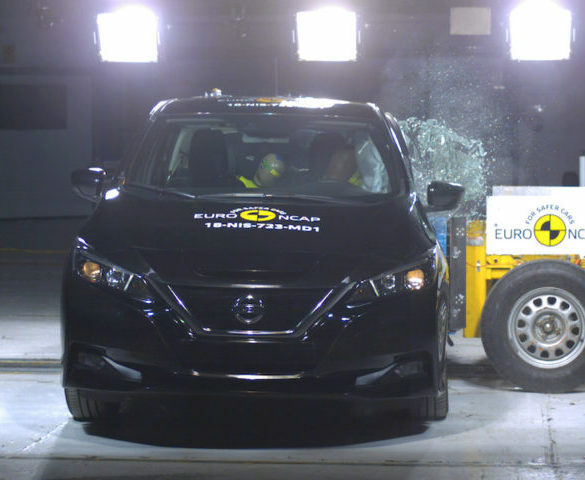 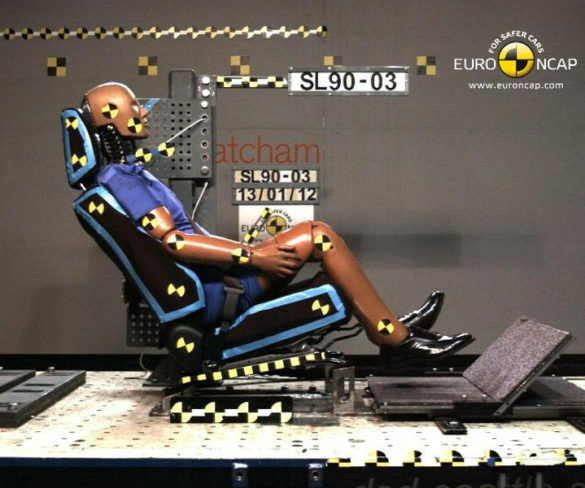 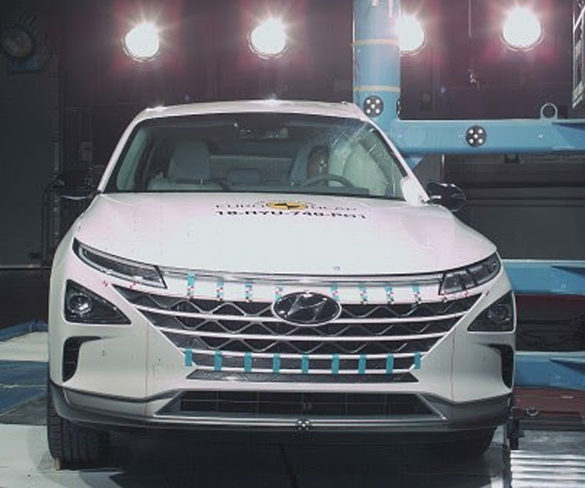 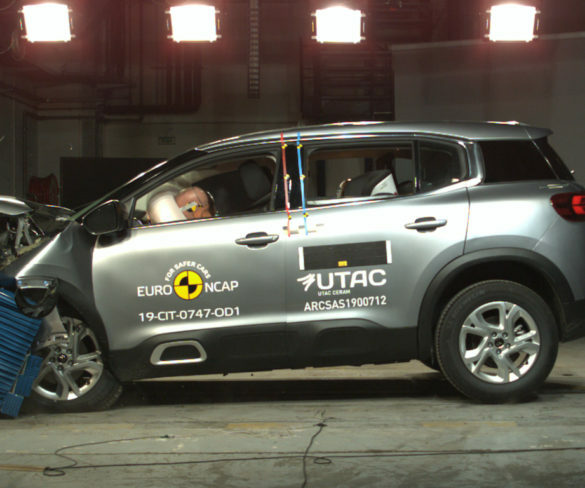 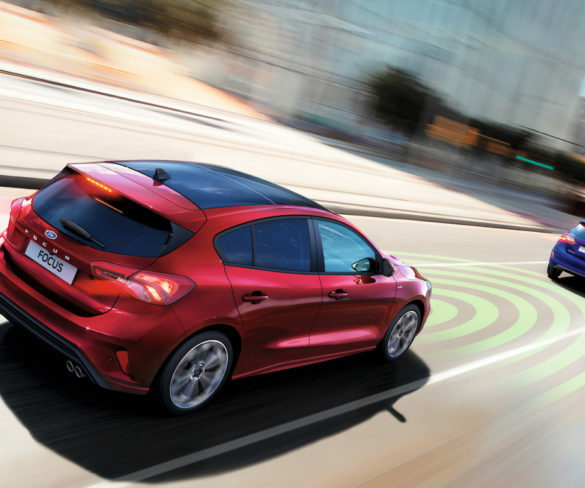 Euro NCAP has released new safety ratings, which show the importance placed on the fitment of advanced driver assistance systems.